Pushing the boat out on what looks to be the most expensive 12-string guitar we've ever had in store, also looks to and sounds to be the nicest sounding guitar ever too! 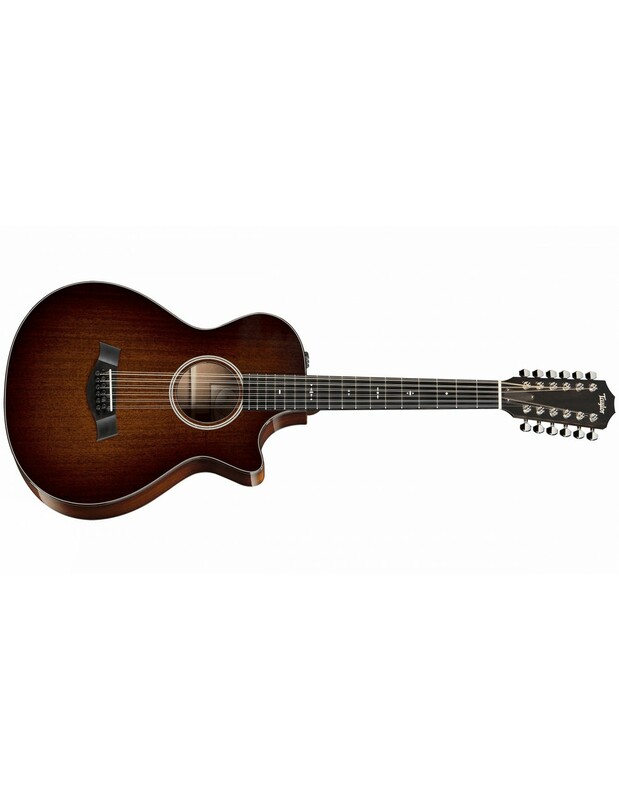 This 500 series all-solid Tropical Mahogany shaded edgeburst top grand concert, looks simply magnificient and supports ES:2 as standard, providing the balanced tone from Taylor we've always known this time in a beautiful high-end 12-string option. Not for the faint of heart.